A slew of new iPhone 5 rumors have emerged in recent weeks, with leaked photos that allegedly show that the iPhone 5 will feature a number of design changes including a metal back-plate, larger 4-inch display, relocated FaceTime camera and headphone jack as well as a redesigned Mini-Dock connector. 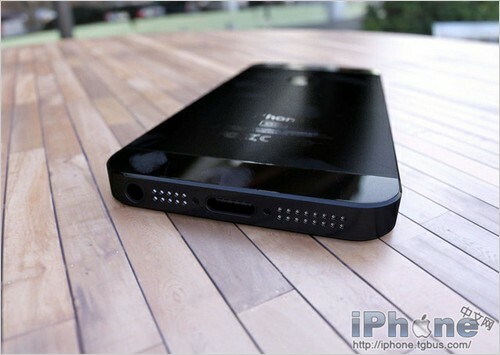 A Chinese iPhone site (via Macotakara) has taken the existing rumors and rendered a number of images that provide an idea of what the iPhone 5 might look like. 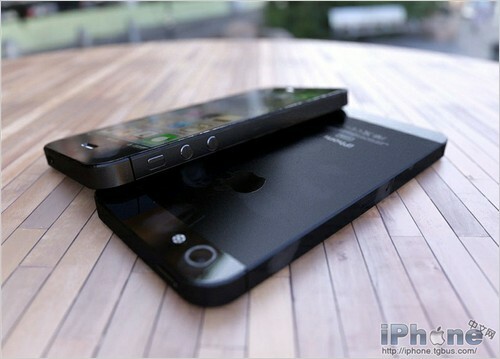 The photos show an elongated iPhone 5 display, which has been a recurring rumor supported by the leaked images and design schematics. The rumors suggest that the iPhone 5 will achieve an increase in screen size by only lengthening the vertical dimensions of the device, resulting in a 16:9 aspect ratio. The rear of the device in the photos shows a metal backplate with a matte finish, flashlight and updated rear-facing camera. Besides the increase in length, the overall design remains very similar to the iPhone 4/4S and there is no hint of the much-rumored ‘teardrop’ form factor.